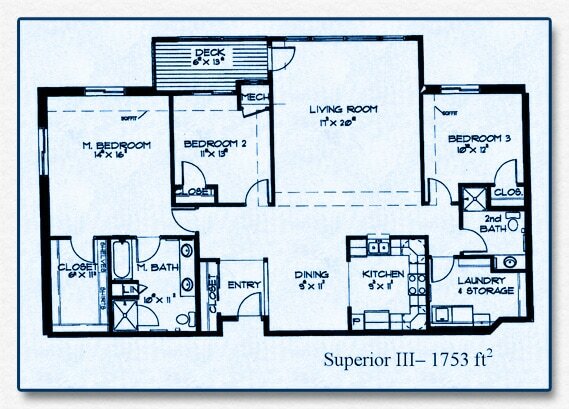 Summerhill of Apple Valley offers 10 varieties of spacious floor plans from 1190 sq. 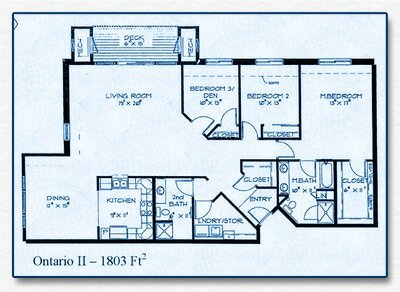 ft. to 1808 sq. 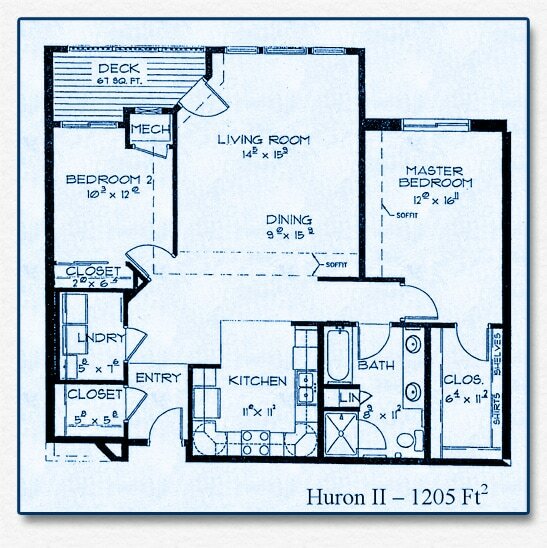 ft. and designed to accommodate the senior lifestyle. 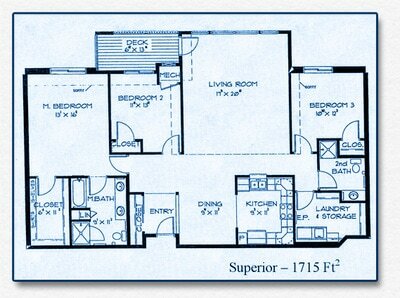 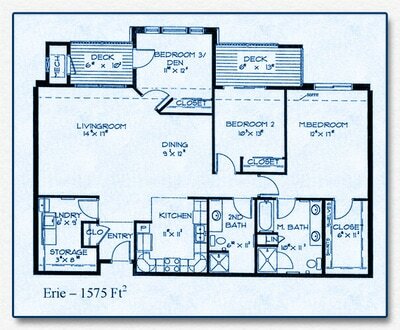 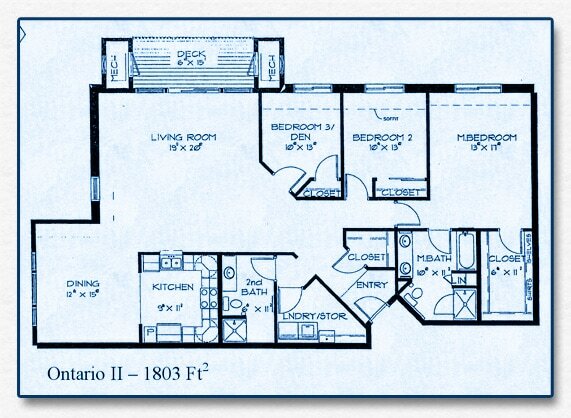 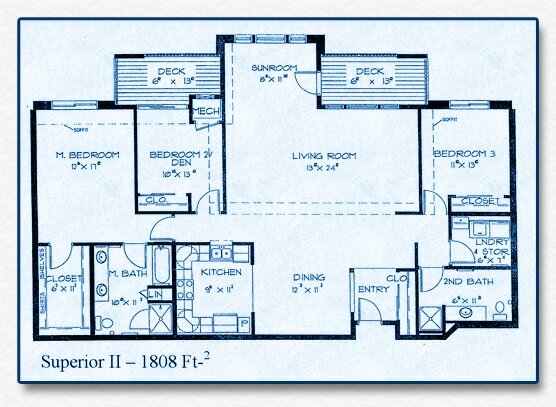 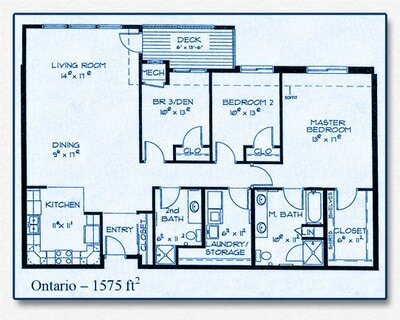 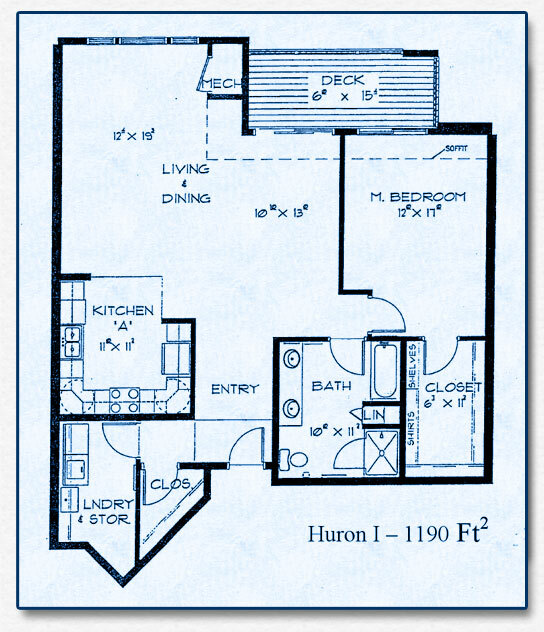 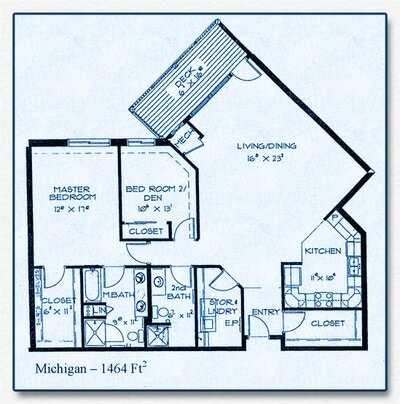 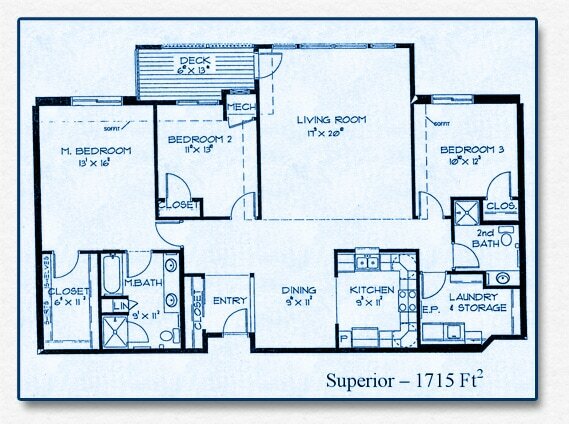 These plans are not drawn to scale, but are for your use to visualize the floor plan designs offered. 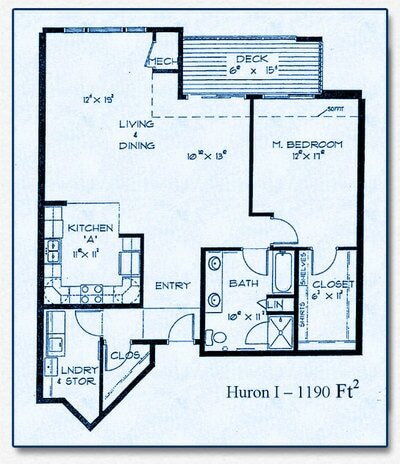 * Details may vary from unit to unit. 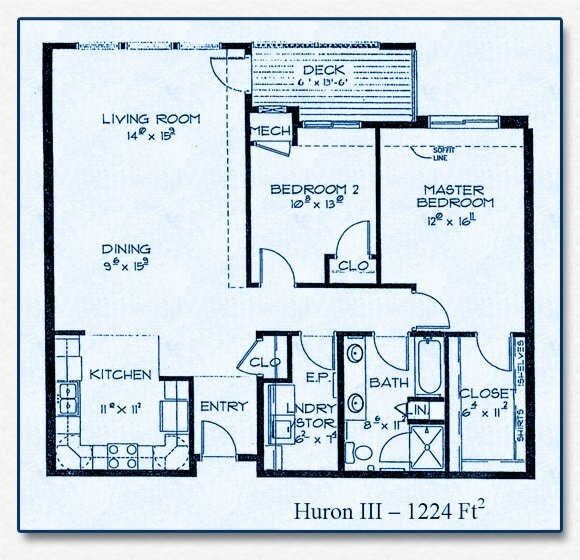 If you see a floor plan you like, call us and ask about our "Waitlist" that will assure you of advanced notification when the model becomes available. 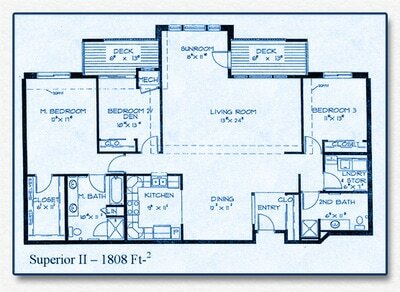 Contact us to talk about your personal requirements. 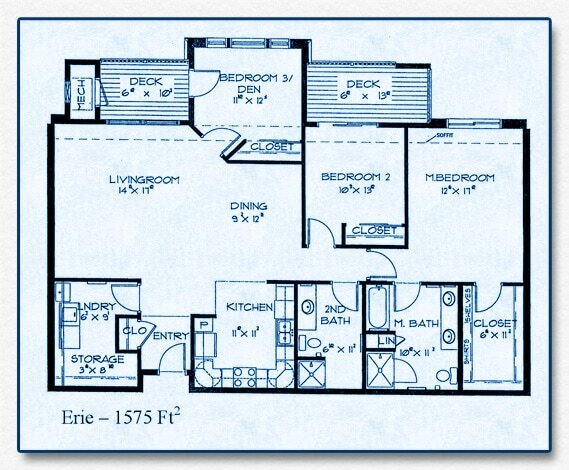 Summerhill of Apple Valley is more than real estate. 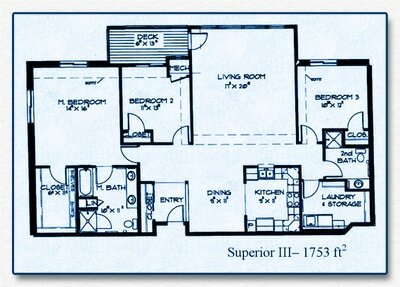 Summerhill is a life style for 55+ adults.